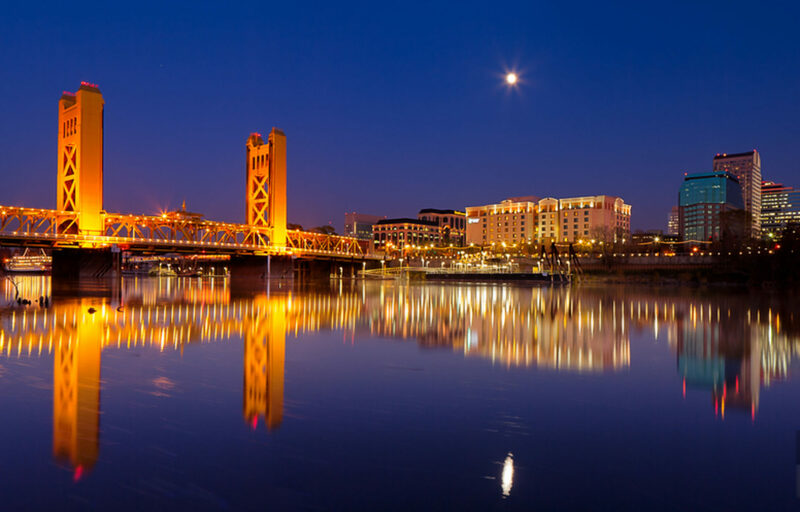 Sacramento Home Buyers Guide Now Available. 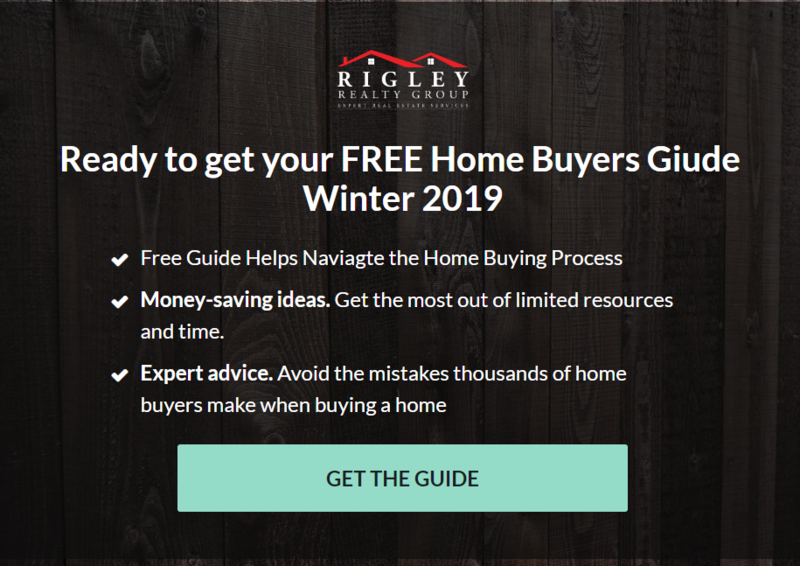 Get you FREE copy of the Sacramento Home Buyers Guide for winter 2019 now. Click on the picture below and enjoy the read.